The world’s leading brands such as Apple, Gap or Nike, understood the importance of Chinese online commerce and, above all, the simplest and more efficient way to reach their target: Tmall Global. Launched in 2014 as a result of its big brother Tmall (2009), this online cross-border platform includes commercial entities from all around the globe and more than 20 countries, such are the United States, Australia, Japan, Taiwan or France, are present today. Stalled on domestic markets which remain depressed, Western brands are logically attracted to the potential for exponential growth that represents the Chinese market. In 2018, China alone will represent 50% of trading volume. This tropism for the Middle Kingdom is reflected in practice by an ever growing number of foreign brands using the Tmall Global services. With 50,000 registered companies and over 70 000 represented brands, online sales platform has indeed become a must for who wants to trade with China. If buyers primarily strive to find more competitive rates, they also declare appreciating the high quality of the foreign products and the absence of counterfeit goods – each company has to sign an agreement with Tmall, committing to only sell original products. Chinese consumers are also fond of novelties from the old continent or the USA – especially in fashion – and the various scandals that marred the press in recent years have somewhat cooled the confidence that consumers have in domestic products. Thus, baby products and cosmetics – representing respectively 32% and 25% of transactions – form, with the health products and food (24%), the bulk of purchases. To do their shopping, consumers are turning mainly to American products (84%), Hong Kong (58%), Japanese (52%), English (43%) and Australia (39%); countries recognized for the high quality of their production. For foreign brands, Tmall Global has significant advantages: less binding than a presence in China, the site also offers the opportunity to sell its products without having to make the often long and expensive certification tests. There are also fewer legal obligations and there is no value added taxes. 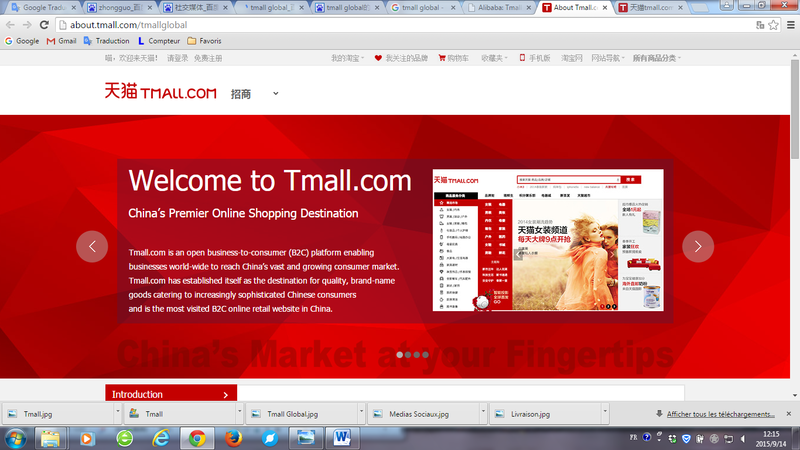 Moreover, unlike Tmall, Tmall Global let the opportunity to companies to store their products in their country. 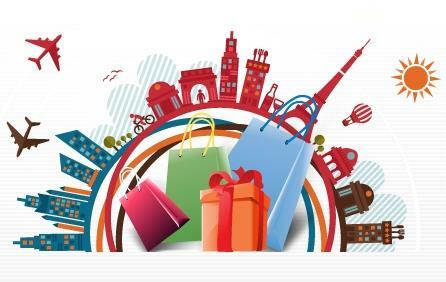 However, it will be necessary to give the possibility to consumers to return products to a Chinese address. And for companies which don’t want to manage their shipments, Tmall Global thought has it all and offers them to manage all the logistics from its own warehouses. That will enable to offer shorter delivery times and, as the warehouses are located in duty-free zone, to pay less tax. Another advantage is that the site uses Alipay, an online payment means which is trusted by users and allowing these latter to make purchases directly in yuan or dollars. Note also that the companies which choose to work with Tmall Global have considerable autonomy to manage their brand and have full latitude in design, delivery or conception. Last notable point, the platform helps companies to make better strategic decisions by providing, every day, sales data conducted and the recorded traffic in order to compare them with those of competitors.